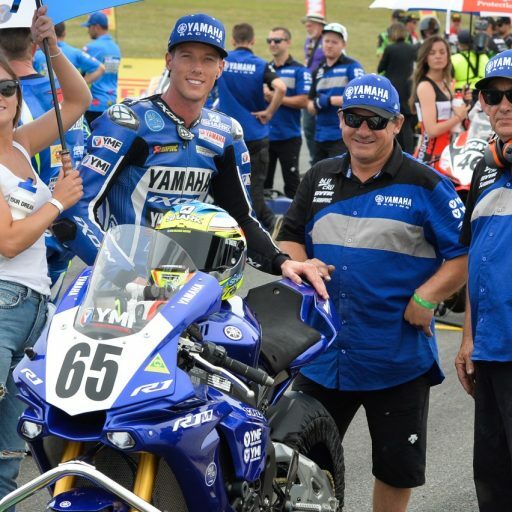 This week we share our chat with 2013 ASBK Champion Wayne Maxwell to hear his thoughts on the ASBK series and its role in this country. 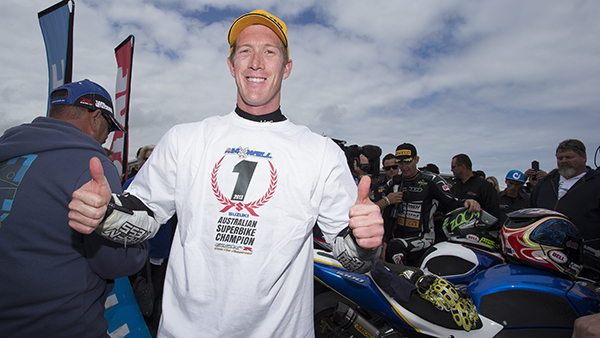 Tell us how important was it in your career, and what was it like to win the ASBK Championship? I guess I attempted to win the ASBK, which is the premier championship in Australia, several times and not to be able to do it but then be able to do it with Suzuki in 2013 was an amazing feeling. The team had already done it before, and for me to do it with them and prove that I was capable was a massive relief. 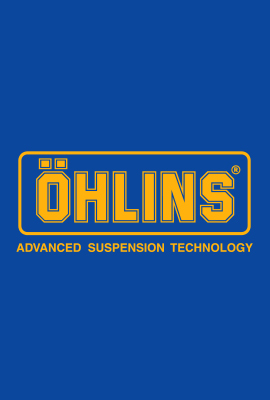 In terms of how it rates on your CV, just how important was it to achieve the title of being an ASBK champion? 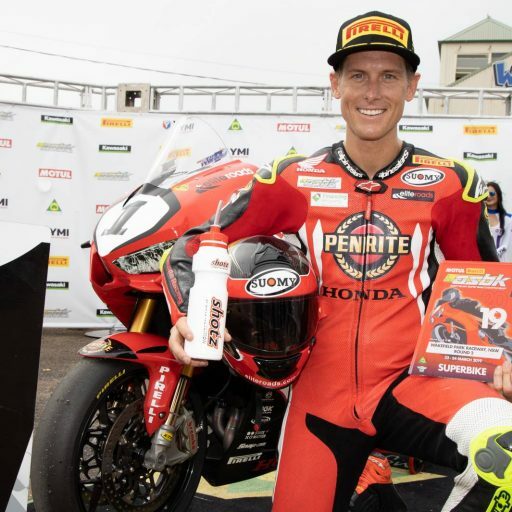 To achieve becoming an ASBK champion and being the premier series at the time and having the best riders in Australia, it was a great feeling and a relief and something that I will never forget. It’s something that I will treasure for the rest of my like. I want to be there, that’s for sure! 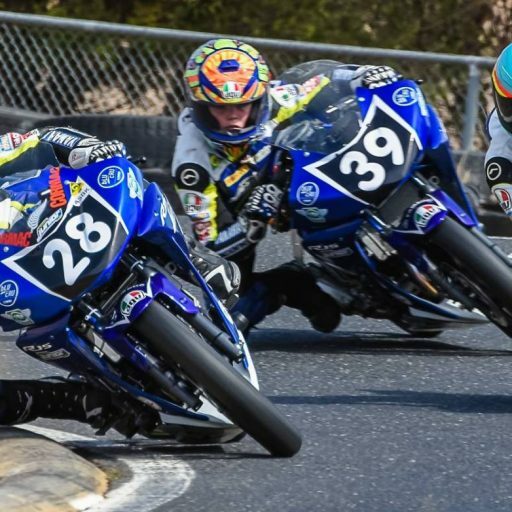 How important for racing in Australia is the ASBK in terms of pathways for riders, and having something for riders to aspire to in this country? 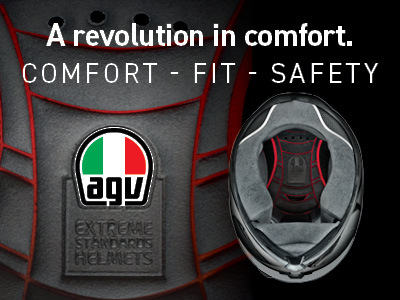 It is a stepping-stone for riders in this country and obviously the affiliation with the FIM is a super important part. What we need is to have the best riders to be racing in the best championship in Australia, and all racing together. Currently we don’t have that but we are working towards that. If we have a strong championship where all the best riders were up against each other, it would be more recognised by the people overseas and make that pathway that we are searching for much easier. 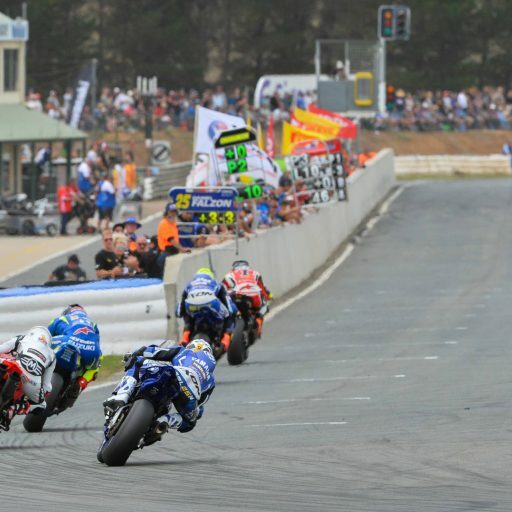 What is your take on how MA has run the ASBK this year, and are you filled with confidence that in the next few years what you are suggesting can actually happen? 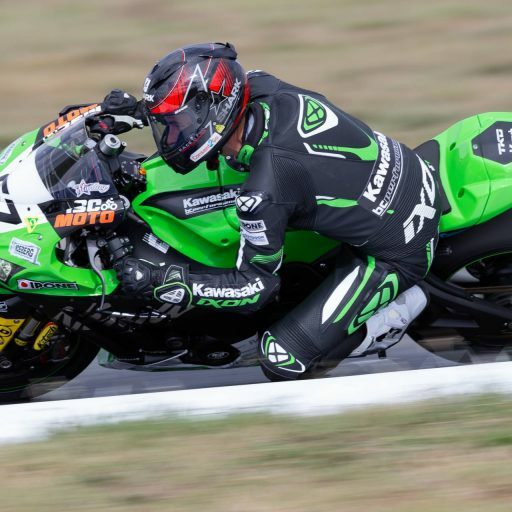 I feel that ASBK has taken a massive step in 2015 in the direction that it needs to go after things out of their control let the championships get to such a low level. It is great to see it on the improve and all we really need now is to have television that is accessible free-to-air. I understand that it is being worked on, and I think it would get the ratings up. If that happened I think it could quite possibly become the premier series in Australia. How have you enjoyed being involved in the MA Elite Performance Academy and being part of the first camp for that? I have absolutely enjoyed it thoroughly. I have always seen myself as a rider that gives back to the sport and have always enjoyed helping out helping an up-and-coming teammate or any young rider in my category, and watch all the other categories because I just love racing. And to see young guys at the start where they are starting to become young men, and to see the benefit they are getting from me to be able to give some of my advice – it may not work out for them, but hopefully some of the tips and guidance I give can put them in good stead for long and successful careers. 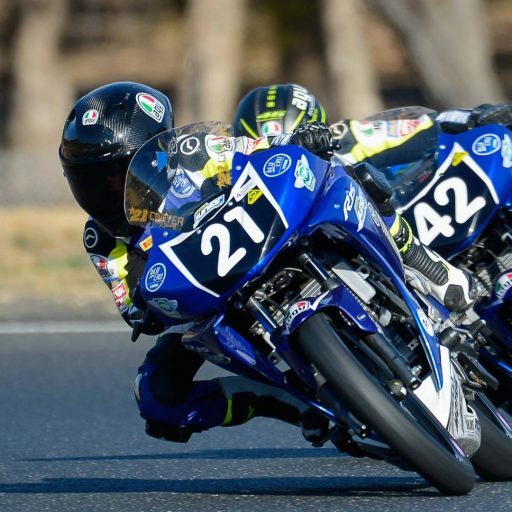 Do you see it as being a major strength of MA looking at that pathway – with club, state and national level competition across multiple disciplines – culminating in road racing with ASBK? You can look at MA as a one-stop-shop as they cater for everything from a four year old kid to your Historic classes in vintage motocross and road and all the other disciplines. I think it is an important pathway and is something that I know MA are working hard on and the Elite Performance Acadamy are one of the many things that they are working on improving and Motorcycling Australia I feel is definitely heading in the right direction.